All proceeds will this year go towards the cost of staging the Rally. 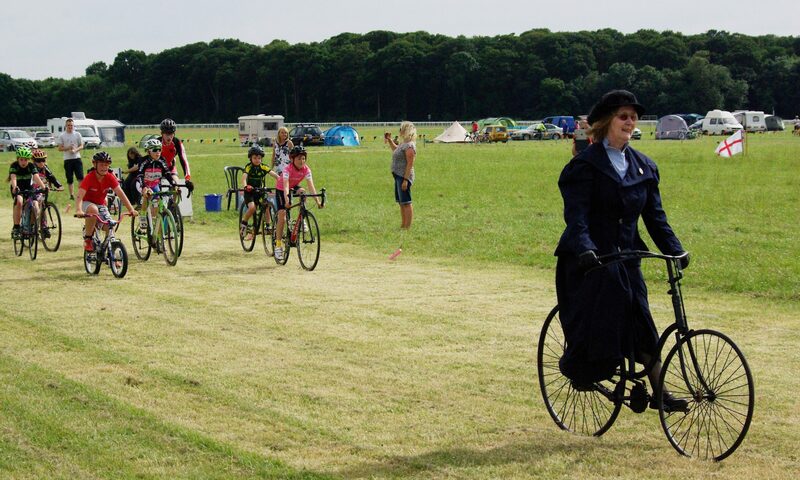 Next year we hope to revert to the traditional course of donating the proceeds to charity. We are very grateful to the York Lions Club for their assistance in the running of the Auction this year! 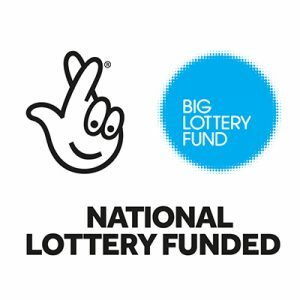 The York Lions Club is a charitable trust and part of the International Association of Lions Clubs. 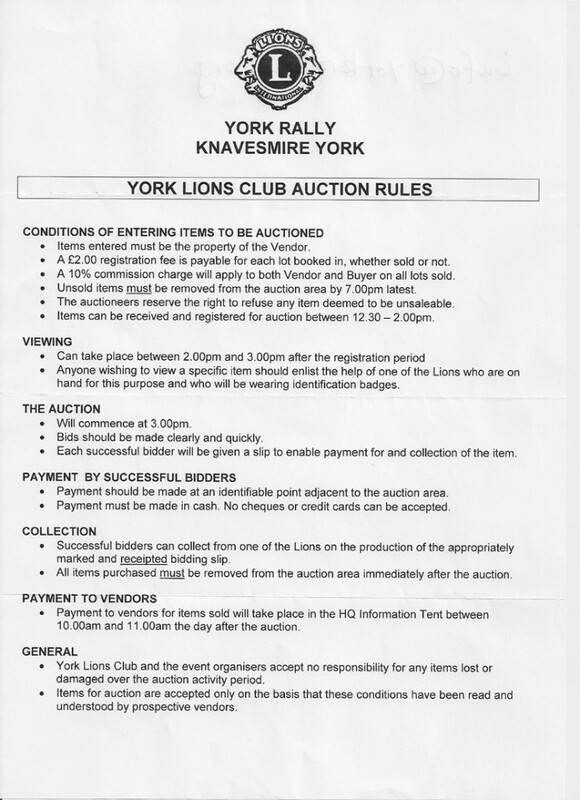 The York Lions are kindly providing assistance in running the Auction Sale at the 2015 York Rally.